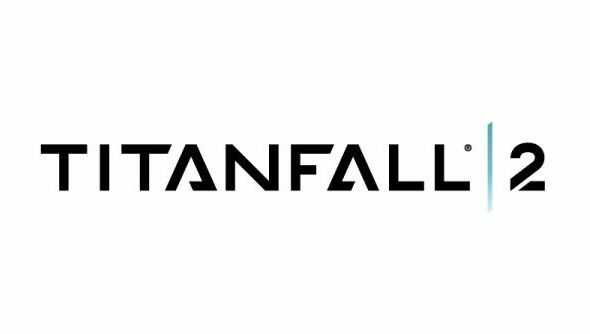 Want to get your hands on Titanfall 2? Well, not only will you have to fight me personally for it and I’ll eat your limbs before I’ll let you past, but EA have you covered if you can get to their London and Los Angeles EA Play events during E3. On June 12 in London, and June 12-14 in Los Angeles, three EA Sports titles, Titanfall 2 and other bits and pieces will be playable to the public. Can a Titanfall sequel outstrip its predecessor and become one of the best FPS games ever? There you’ll be able to play Titanfall 2 which “will join three titles from our EA SPORTS lineup – and more.” Translation: some unannounced and possibly undecided games, along with probably the newest editions of Madden, FIFA and UFC. The LA event will take place at Club Nokia, while The Apollo in London will host the UK event. More info, including a sign-up sheet to be kept informed on the official mini-site. They’re also asking what people would like to see and play – Mass Effect, anyone?